Class 2 Driver – Local Deliveries and Pallet Network Deliveries. This will be day work with no nights out. All hours and pay rates will be discussed at the initial consultation phase. Please complete and return an application in the first instance.  The FORS sch eme is operated by Transport for London but is increasingly used by companies operating across the UK to benchmark operational standards. 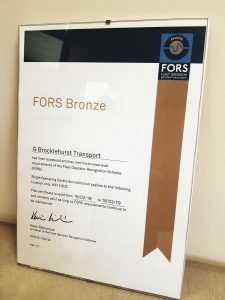 Bronze accreditation confirms that an operator employs good transport practices and complies with the requirements laid out by the FORS Standard. This includes demonstrating dedication to driver and vehicle safety, combined with improving operating practices through effective monitoring of fuel and tyre usage. 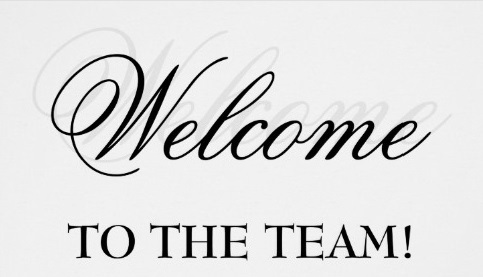 If you are interested in any of our Delivery Services, please do not hesitate to get in touch with a member of the team on 01924 468811 for a personalised quote. 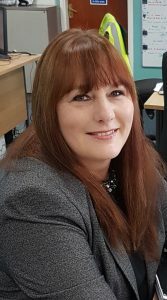 Brocklehurst Transport have renewed its FORS accreditation (Fleet Operators Recognistion Scheme) after investing in vehicles and processes that ensure the company is operating to the safest and greenest standards. 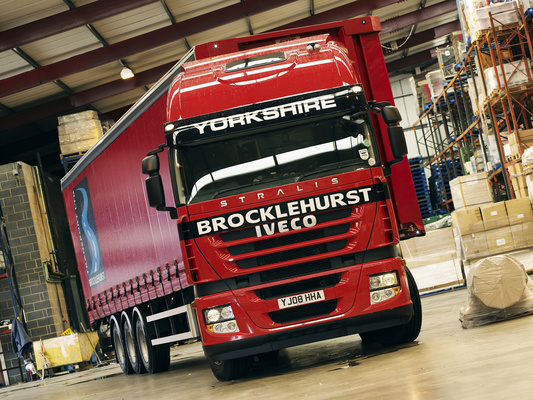 Brocklehurst Transport, one of the first hauliers to take delivery of an Iveco Stralis when the original model was launched in 2002, has added a ninth Stralis to its fleet of 32 commercial vehicles. The arrival of the Stralis Active Space Super³ (AS440S45TX/P), which benefits from one of the largest two-man high roof cabs on the market, increases Iveco’s share of the company’s fleet to over 90 per cent, with this latest vehicle supplied on an Elements repair & maintenance agreement by local dealer Northern Commercials.